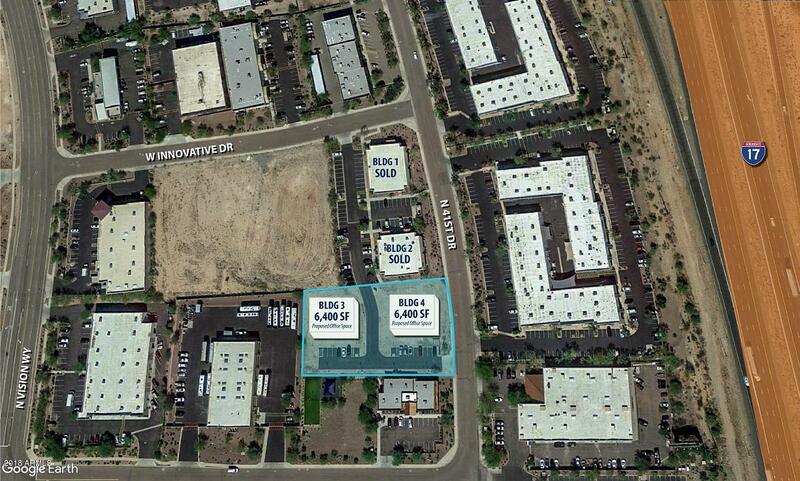 Land available for sale in Anthem! Zoning: CP-GCP. Located in the master-planned community of Anthem. Just down the street from Outlets at Anthem. Close to I-17 Freeway.